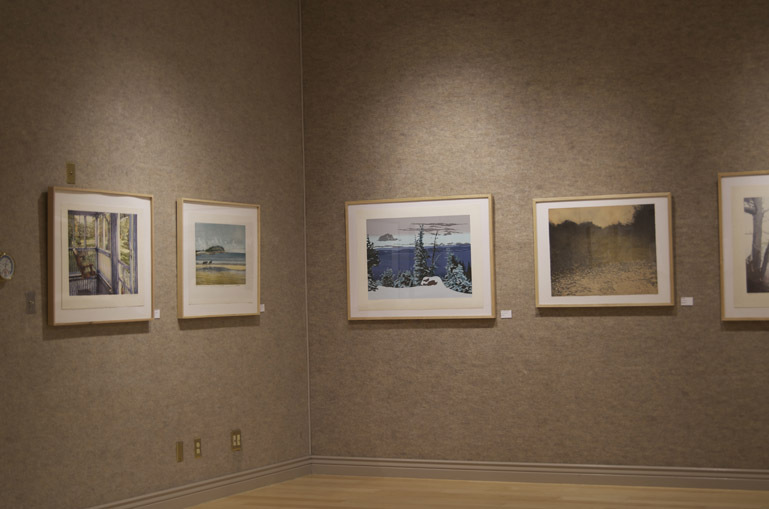 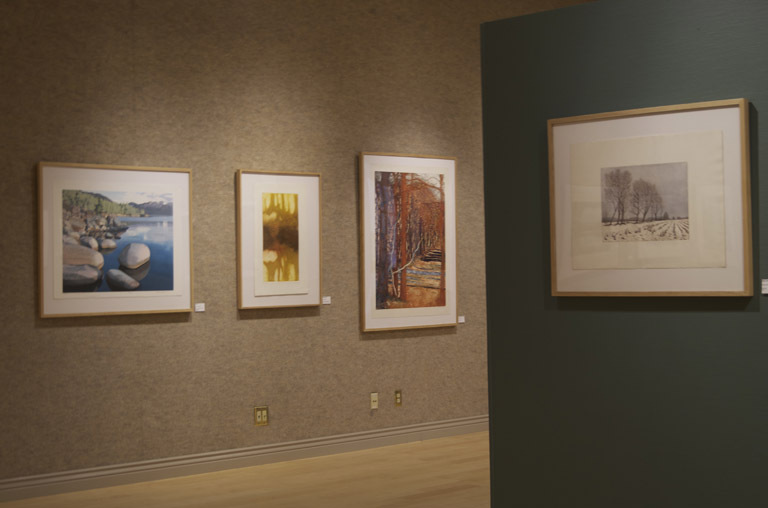 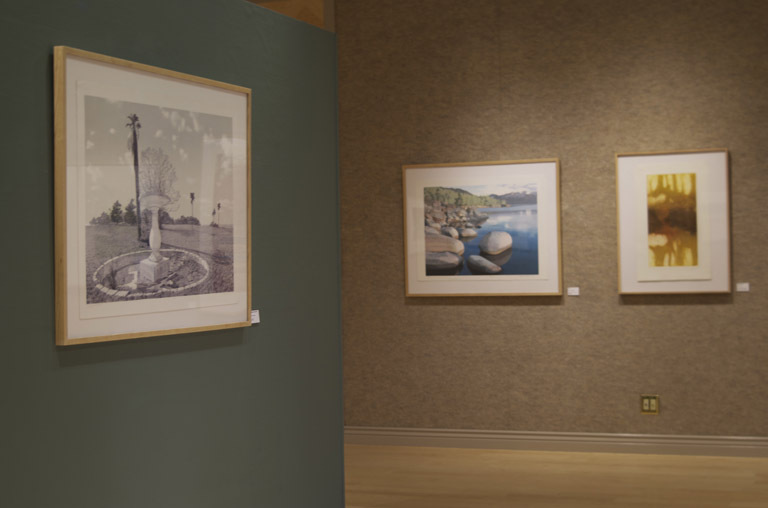 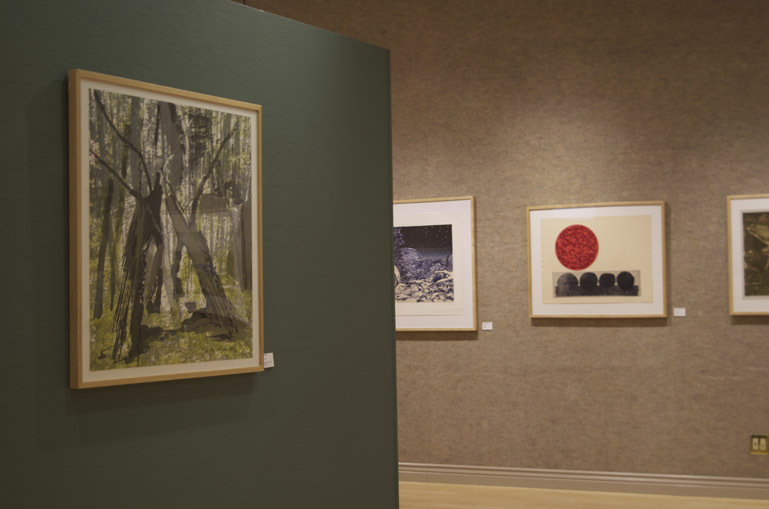 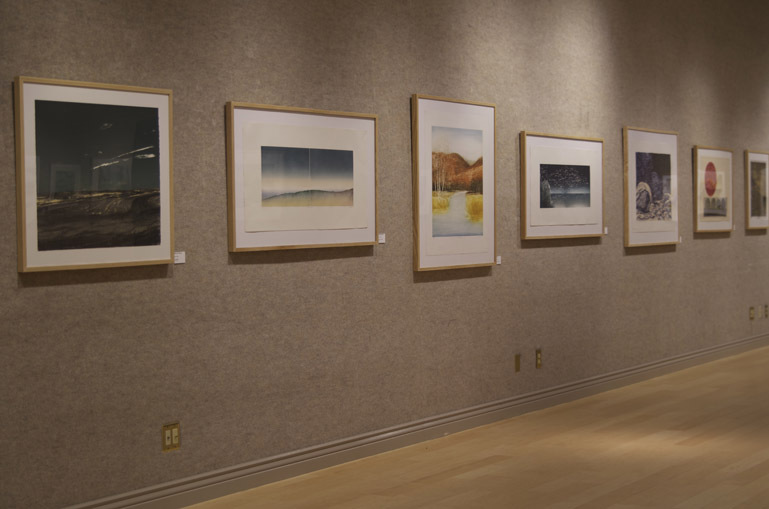 This exhibition, A Vast Expanse: Landscapes from the Collection of Appleton Musuem of Art, is one that Tyrus curated from the museums's printmaking collection to be exhibited at the Webber Gallery on the Ocala campus of the College of Central Florida. 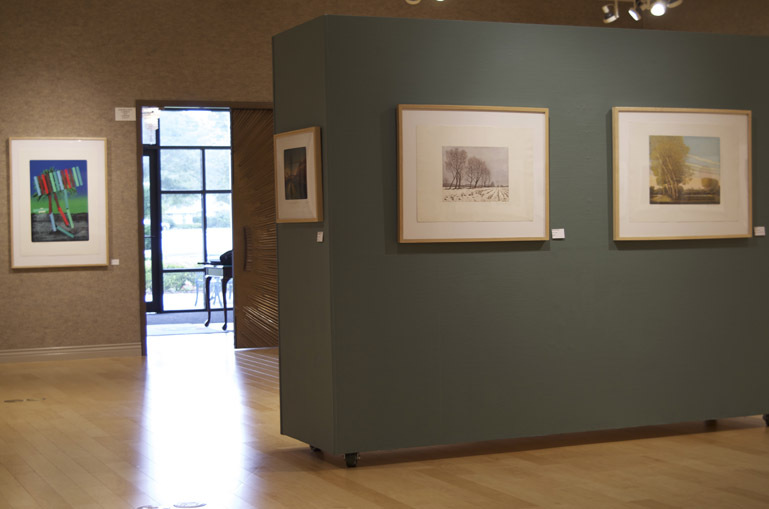 The exhibition is on display July - September, 2014. 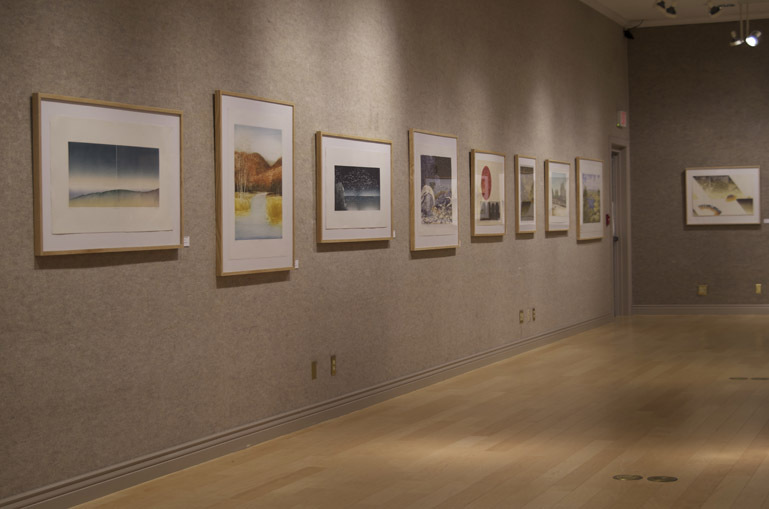 Click on the images below to download the PDF pages of the brochure/essay for the exhibition.